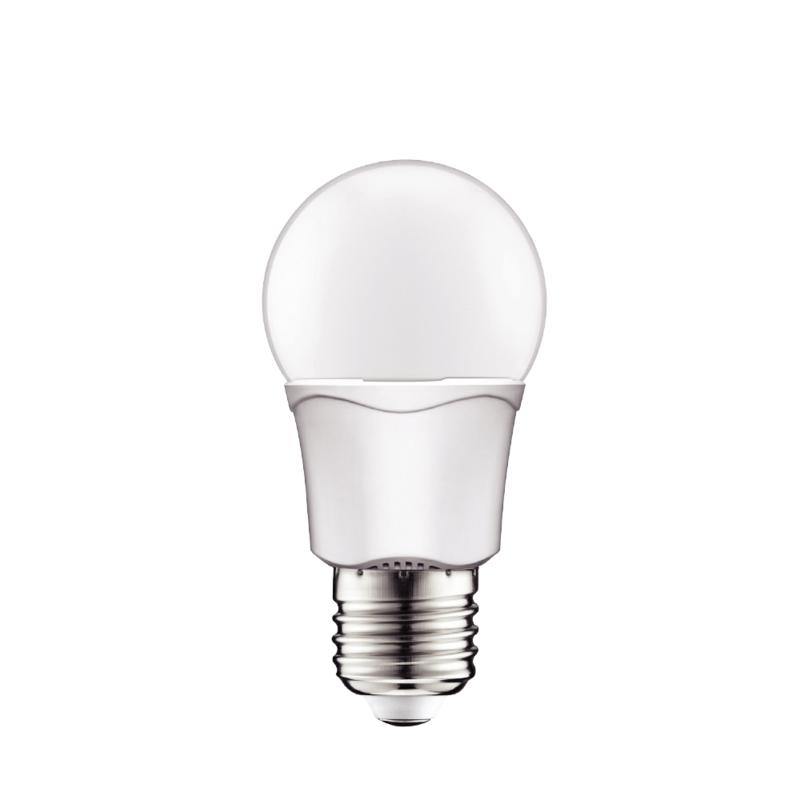 This economical option for CFL/Incandescent lamp uses a new technology of plastic-aluminium thermal management which offers a longer life with maximum efficiency. Additionally the design of the shell cover is such that it provides omni-directional lighting effect for your interior spaces. © 2019 Stratusolve (Pty) Ltd. All rights reserved.